It’s hard not to agree that there are currently too many applications that help you learn English. Naturally, this is very good for users, because robust competition means loyal prices. You can choose exactly the service that best suits your needs and provides the most favorable conditions. The Mondly Languages application though is free, but only a quarter because you will not be capable to access all the lessons. 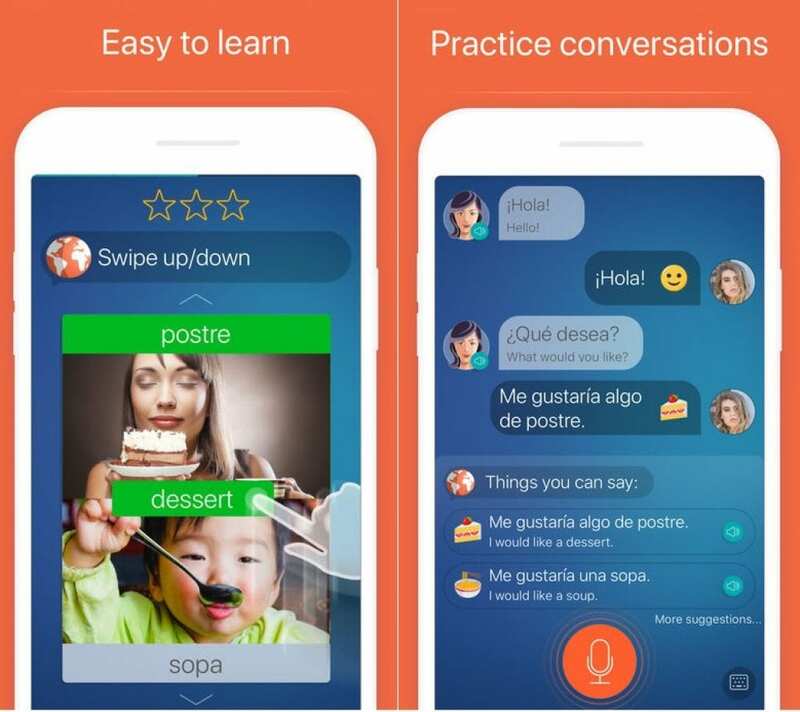 But the beauty of the app lies in the fact that in it, you once pay for the course and get it for life use, and you can pay a little less than full price and get courses on languages that are available for study in this service (for a moment, there are more than 30 pieces of them). 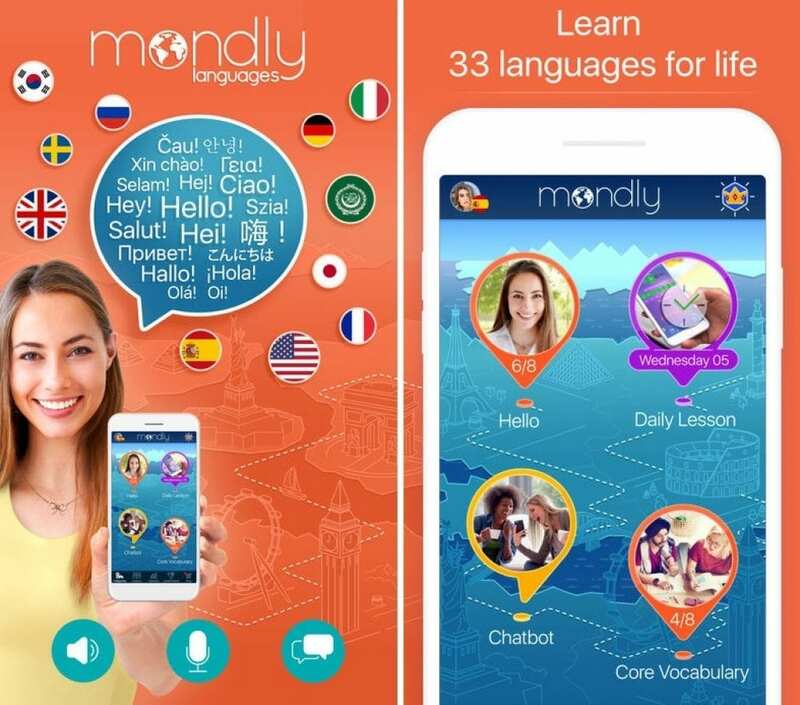 Mondly is a personal helper for studying languages, which will assist you to enhance your writing, speaking, reading, and listening skills. The program is relevant for people with both an initial and an advanced level of proficiency in any language, amateurs to travel and businessmen who require language for work. The most important thing in this service is the presentation of information, as learning the language takes place through the example of dialogues, which greatly simplifies understanding and learning. Each lesson will take you a maximum of 5 minutes, and at the end, you will definitely remember what was taught in this lesson. For your own motivation, there is a table of leaders, a system of ratings and points so if there is a desire to become the best, it is very simple to implement. If you do not buy a subscription, you still need to go to the application, because every day you will be sent free lessons, and every week – tests. There are no any settings in the application, it works without problems but the quality of the lessons everyone will determine for himself. Only really valuable words and phrases that will aid you in a real conversation. Conjugation of verbs. Do you want to deepen your knowledge? Click on any verb and get all its forms with translations. All materials are affordable in the audio version – learn the correct and pure pronunciation recorded by native speakers. Users of Mondly can see the statistics to track their progress. The application builds your personal rating, allowing you to compare your achievements with people around the world. Let’s sum up: Mondly Languages is a universal tool for studying a large number of foreign languages, and the methodology is quite simple to understand.